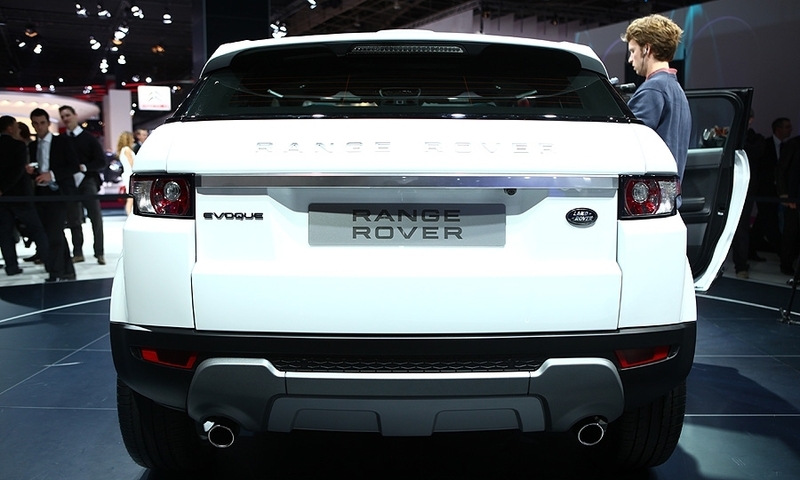 Land Rover aims to attract more women buyers with its new small SUV, the Range Rover Evoque, which will be the smallest, lightest and most fuel-efficient vehicle in the SUV brand's lineup. 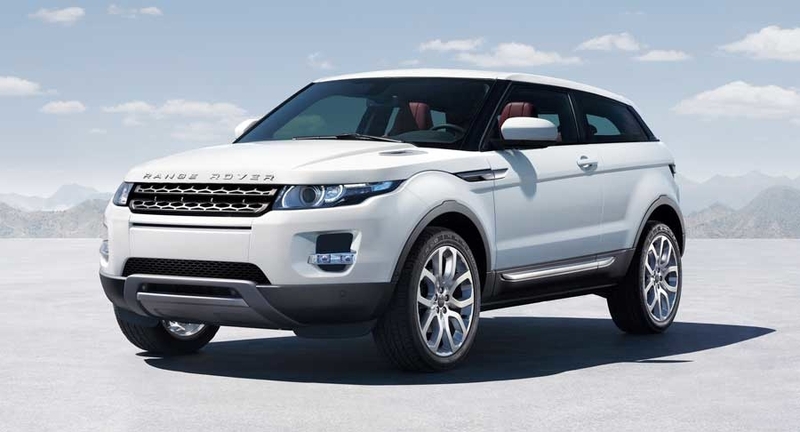 The company would like 50 percent of Evoque buyers to be female.The Evoque uses the Land Rover Freelander platform as its starting point, but is significantly re-engineered. 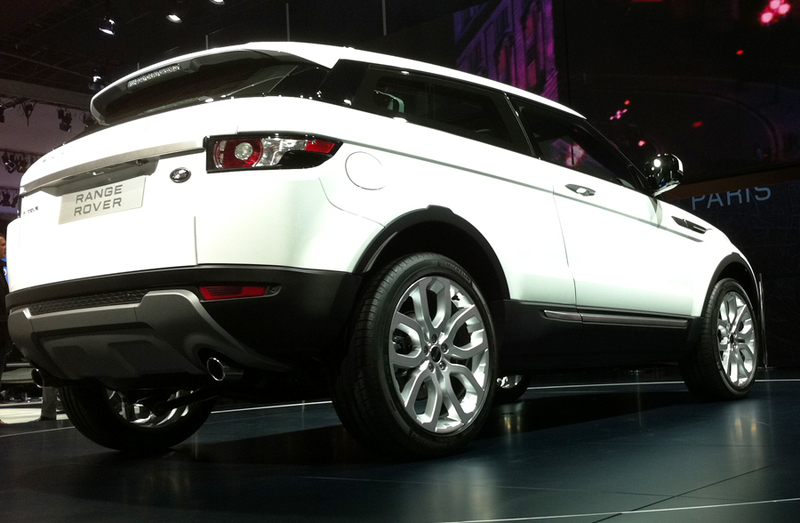 It will have two- and four-wheel drive versions when it goes on sale in Europe next summer and in the U.S. in late 2011. 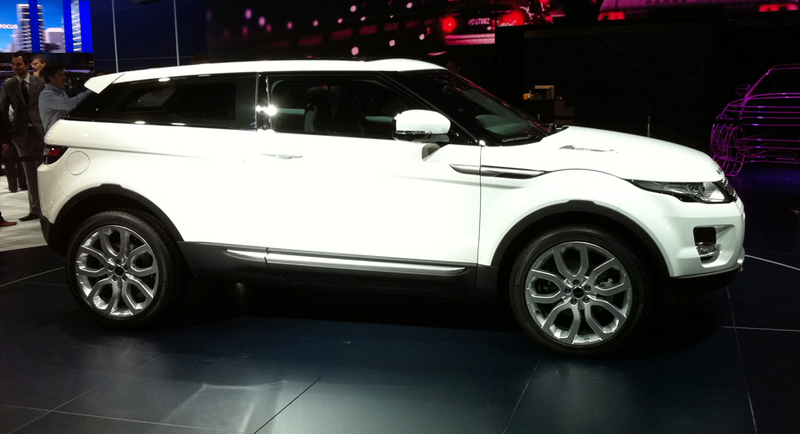 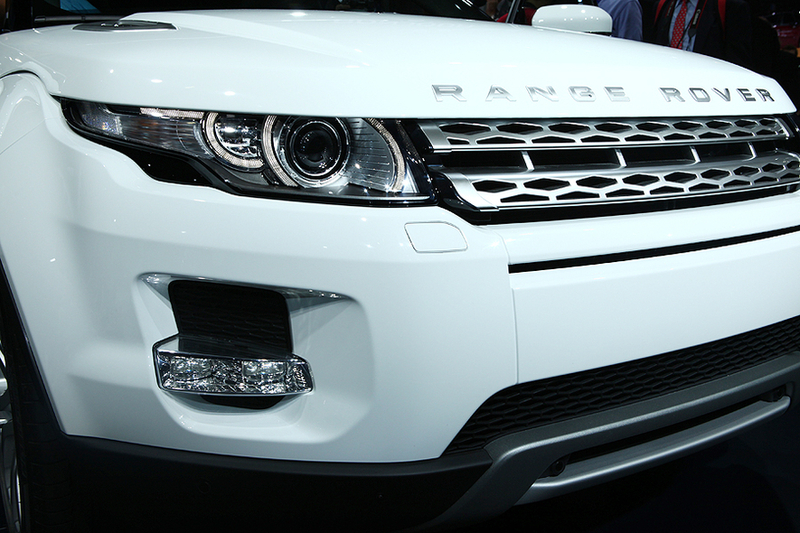 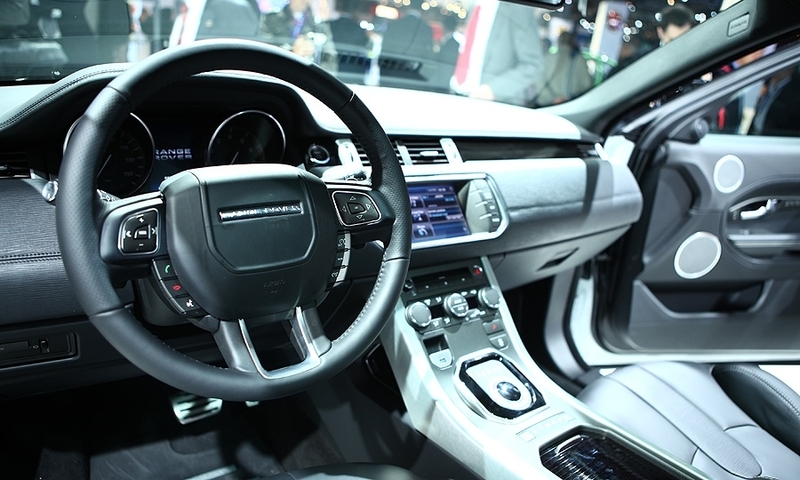 Land Rover says the most fuel efficient version will have CO2 emissions of less than 130g/km.